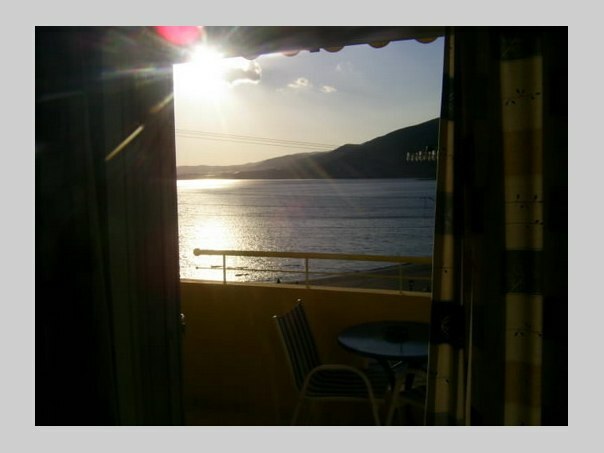 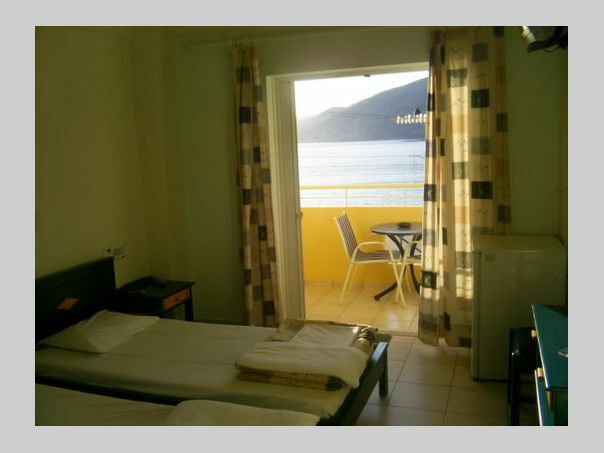 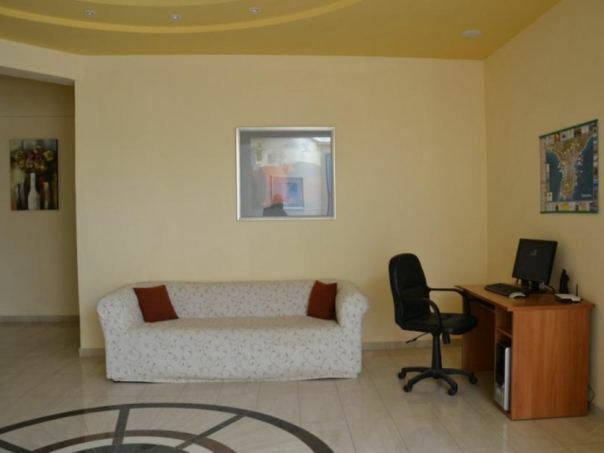 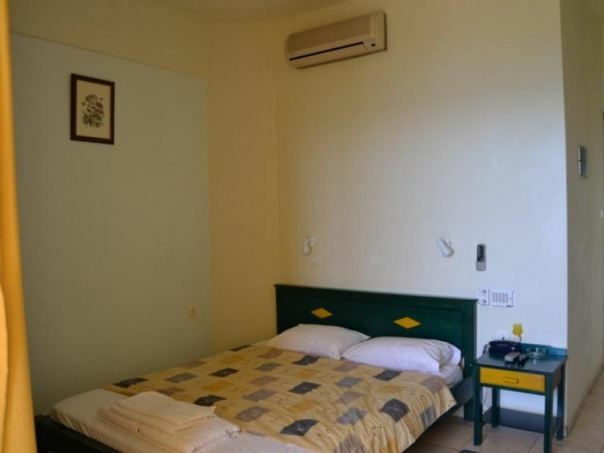 Sandy beach Hotel is located in beautiful Paleochora, 71km south of Chania town. 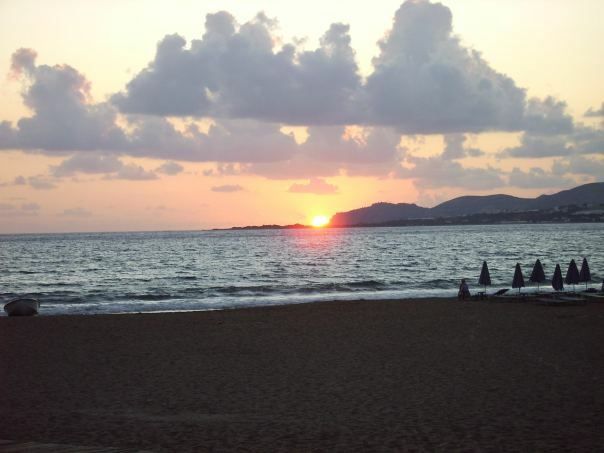 Sandy Beach is ideally situated 10 meters away from the beach of Pachia Ammos. 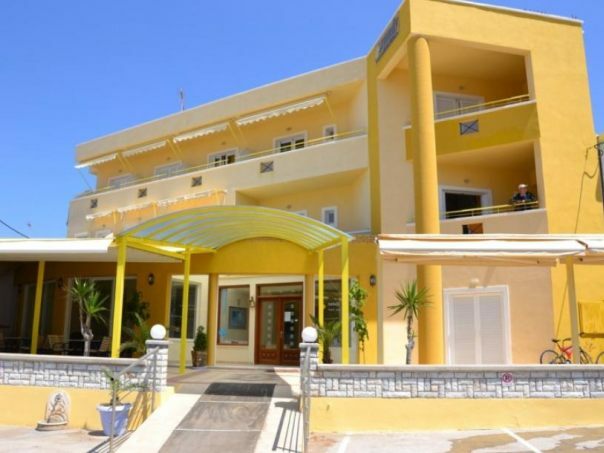 Sandy beach Hotel in Paleochora is a family owned hotel, featuring rooms with private balconies overlooking the Libyan sea. 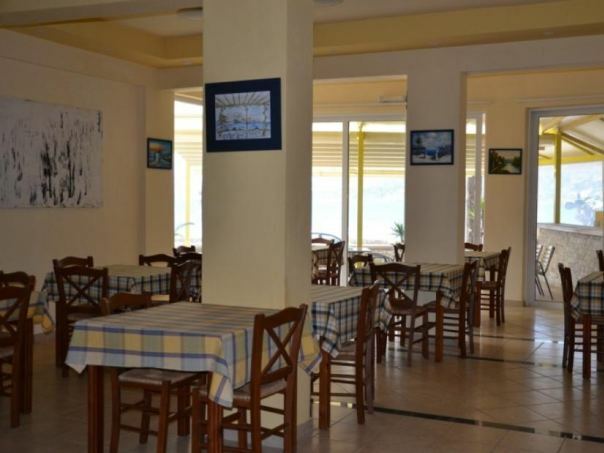 Sandy beach offers buffet breakfast and welcomes guests in a warm environment for an enjoyable and relaxing stay in beautiful Paleochora, on the south west coast of Crete. 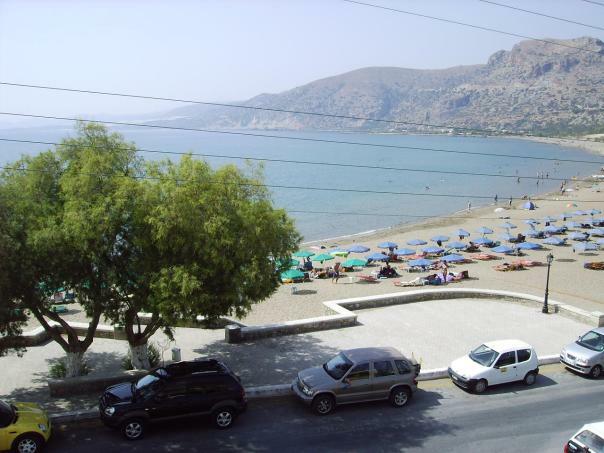 4 minute walk to the centre of Paleochora where there are shops, cafes, restaurants.